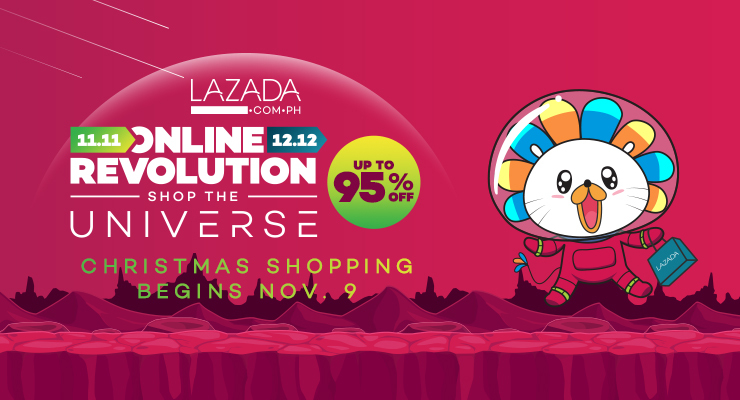 Disclaimer: This is the Official Lazada Press Release for The 11.11 Sale. I am Working from Home, Yes! You’ve got great tips here. I likewise availed a few nursing dresses during the shop the universe and I love the dresses I got. Thanks for the wonderful tips. I always wonder if the cost of the products in Lazada are cheaper than those products I buy in the supermarket. But when I saw that they have products as low as 11 pesos, I really got interested. I hope one of these days I will be able to get a good deal with them.